Xintu Chemical is a professional manufacturer and supplier of Barium Sulphate, Precipitated Barium Sulphate,Titanium Dioxide, Calcium Carbornate,Carbon Black etc. Today,let's see the latest 5 inquiries at Xintuchemical.com. 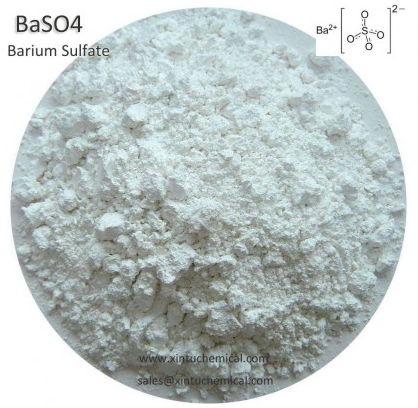 barium sulfate how match per lb.